The southern Egyptian city of Luxor, known for its ancient Egyptian temples and tombs, was named the capital of international tourism for 2016 by the United Nation’s World Tourism Organization (UNWTO), announced Egypt’s State Information Service (SIS). Luxor will host the UNWTO’s 104th meeting at the end of October, with representatives from more than 50 countries in attendance, said the SIS. 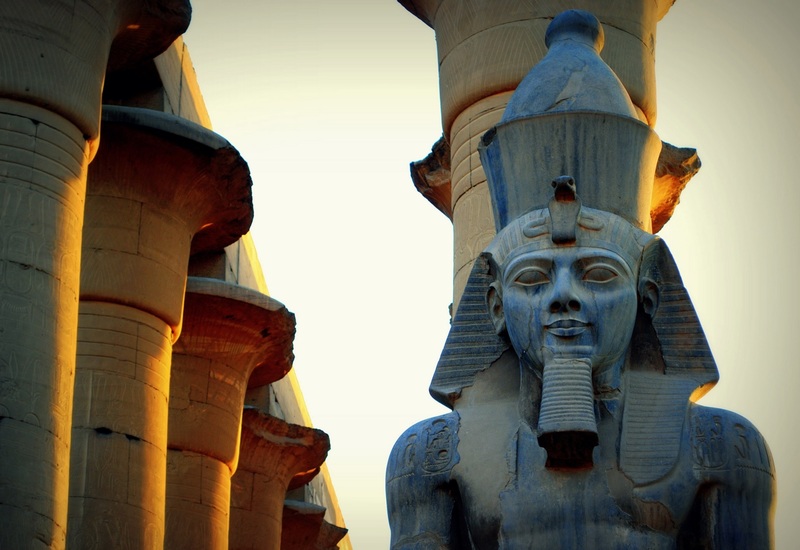 Luxor will also host the fifth summit on city tourism from 1 November 2016 to 3 November 2016. The 103 session of the UNWTO was held in Malaga, Spain earlier this month and was chaired by Egypt. Luxor, formerly known as Thebes, was the great capital of Upper Egypt during the New Kingdom. Today, it is one of Egypt’s and the world’s foremost tourist destinations. Luxor has also hosted a number of cultural and arts events, including the fifth edition of the Luxor African Film Festival. However, political and social turmoil following the 2011 revolution have resulted in a slump of tourism to Luxor and other cities across Egypt. According to the Ministry of Tourism, Egypt’s tourism revenues fell by 15 percent in 2015 and the number of incoming tourists declined by 6 percent. Nevertheless, Egypt is working to boost tourism to Luxor, with direct flights between the city and Japan resuming in late April 2016.